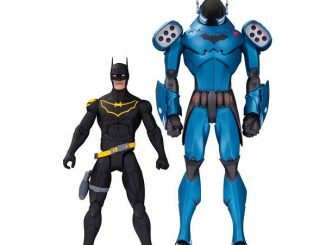 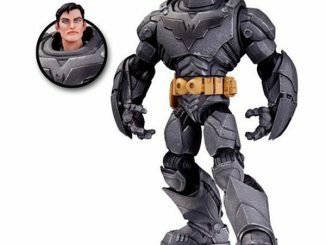 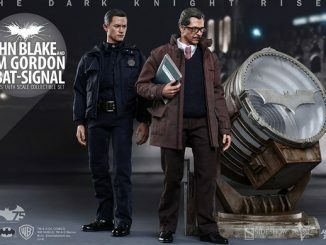 Batman’s crime-fighting partner that doesn’t wear a costume finally gets his own action figure with the DC Comics Designer Series Commissioner Gordon by Greg Capullo Action Figure. 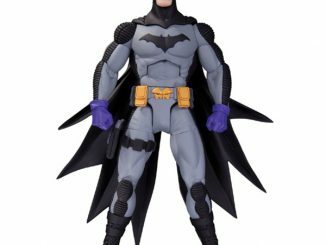 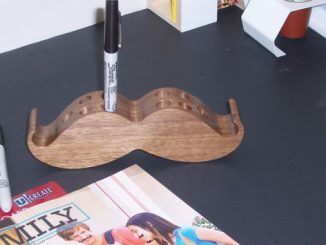 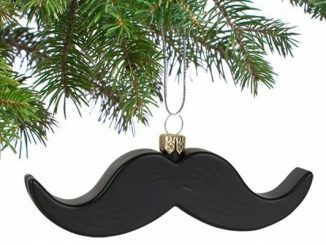 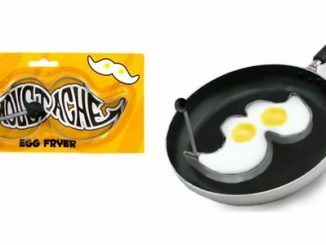 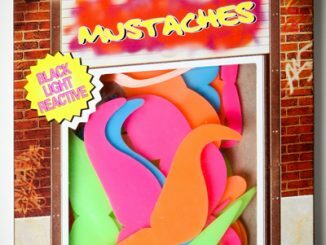 Based on images created by comic book artist Greg Capullo, Jim Gordon is ready to clean up the streets of Gotham City with his gun, radio, and mustache… and maybe a little help from the Dark Knight. 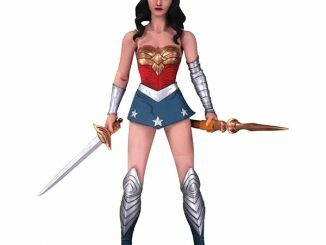 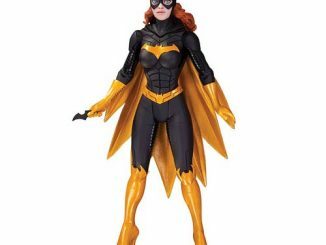 The figure is 7-inches-tall and has multiple points of articulation. 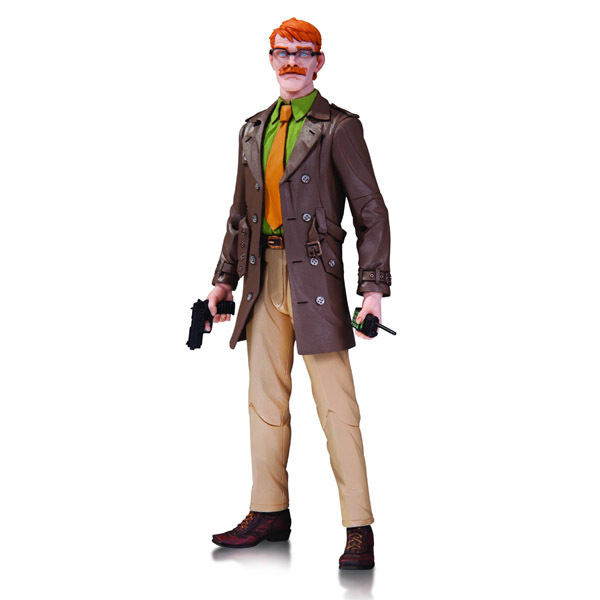 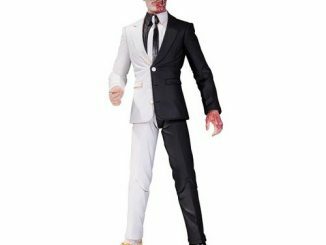 The DC Comics Designer Series Commissioner Gordon by Greg Capullo Action Figure will be available January 2015 but it can be pre-ordered now for $22.99 at Entertainment Earth.